As a home owner, it is quite common to want a method of making the home outstanding from others. Due to that, you may have to look for unique art for your yard, select colors of paint that showcase personality, have architectural and art work elements that show style and create custom design and art pieces that keep you from blending in the crowd. It is this design individuality that will cause you to salvage yards, scour the web, and other resources for locating perfect pieces you show off your style. But there exists the option that many people may overlook, and yet it is not just fun and functional, but also a great method of being unique. Lattice panels are the answer to your exterior woes. Lattices have been in a long association with architecture. Even though it is seen as an element of the outdoor used as a section of the home, as shutters, or the fenced areas, they have a lot of versatility to offer. Interior designers and homeowners of the day find that lattices can be implemented in various ways for both exteriors and interiors of the home. Hiding unpleasant elements like the HVAC unit while providing repairs access. Providing privacy for the outside shower; especially very helpful when you possess the Jacuzzi, pool, or other spaces where people may want to rinse before getting into the house. However, lattices can also be applicable for interior décor. You can use it for separating rooms minus constructing a full wall, headboards, moveable panels, and decorative wall art. Lattices are practical and beautiful ways of adding more style to the home. You need some time to explore many choices and designs available. You may find yourself seeking for other ways of implementing this product in the home. 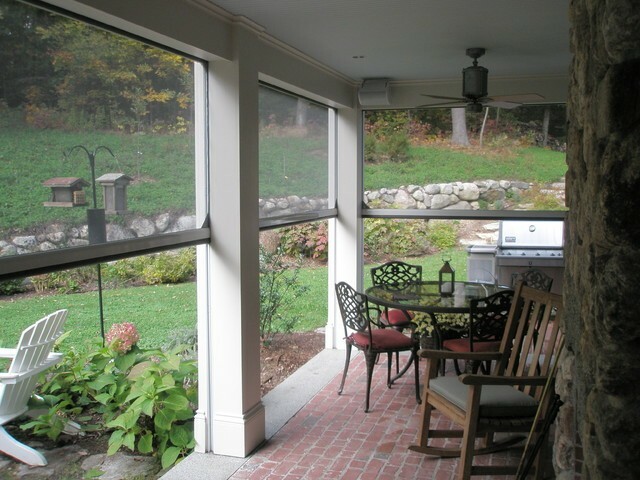 You can use it for private screens in your garden and as a way of eliminating brick structures. While erecting the lattice fence, you will have to erect posts so as to support the work of lattice. You can erect posts to be as high are required and secure them into soil or concrete to give the posts a very firm grip before the attachment of lattice. Ensure that the posts are termite resistant and are treated. After installing these posts, painted, and secured them screw the lattices on to them. You can choose to paint or varnish the lattice. Materials which are utilized for the screen of the lattice are redwood, birch, or cedar. You can buy these screens ready-made from hardware stores and they come painted or stained and ready to be installed. However, this screen type may bring a problem at another date when you desire painting it as a result of creepers growing the lattice. 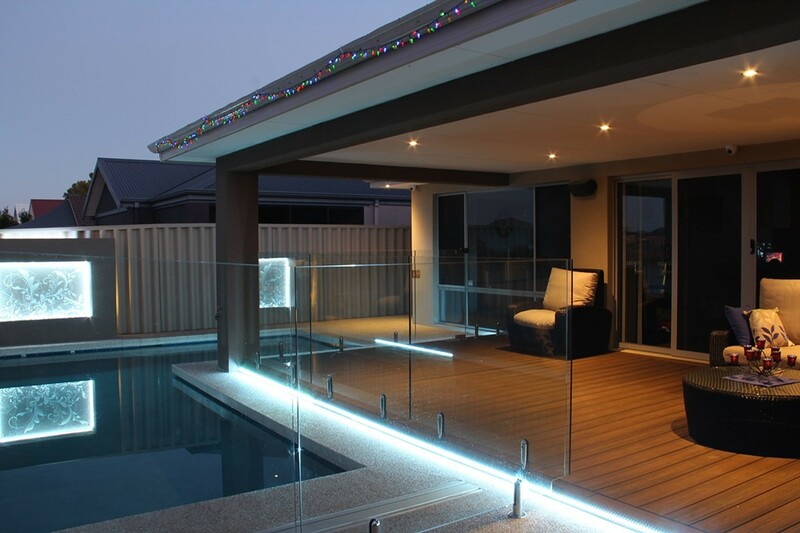 There are several uses of lattices screens like hiding mechanical equipment that is used as railing under porches. Lattices allow for sufficient ventilation meaning that the area with lattice installation will not cause mildew or rot. You can hang this screen nature by hinges and they will curate a complete screen for the area to be visible to outsiders. These screens are fully practical and you can use them for indoors and outdoors and they offer so much when it comes to privacy. You can also place these screens in your bedroom and you can also use them as a divider in your living area. When you use lattices for your outdoors, it will block view from passing traffic and neighbors. These screens are easy to use, attractive, and practical.